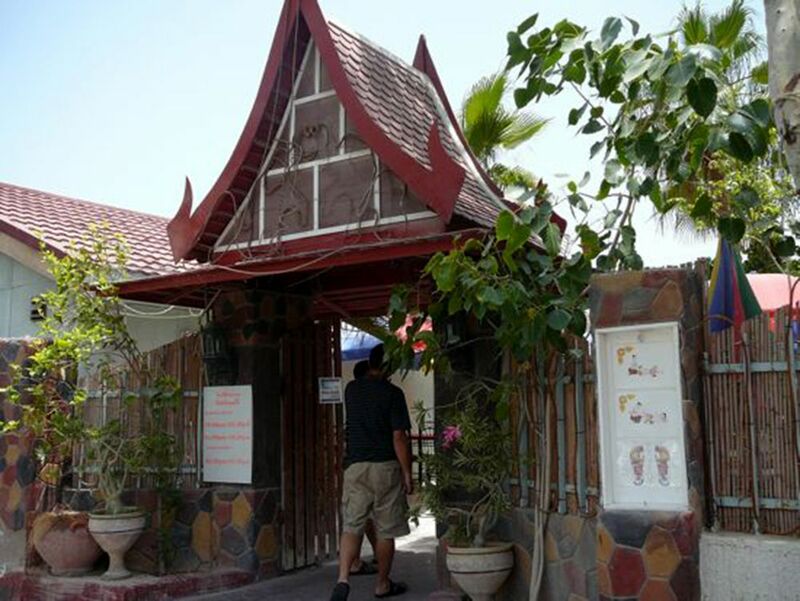 “Thai Snack” is most properly the best Thai restaurant in the city and a curiosity in itself by combining the two most popular Thai cultures – well-being and well-eating. 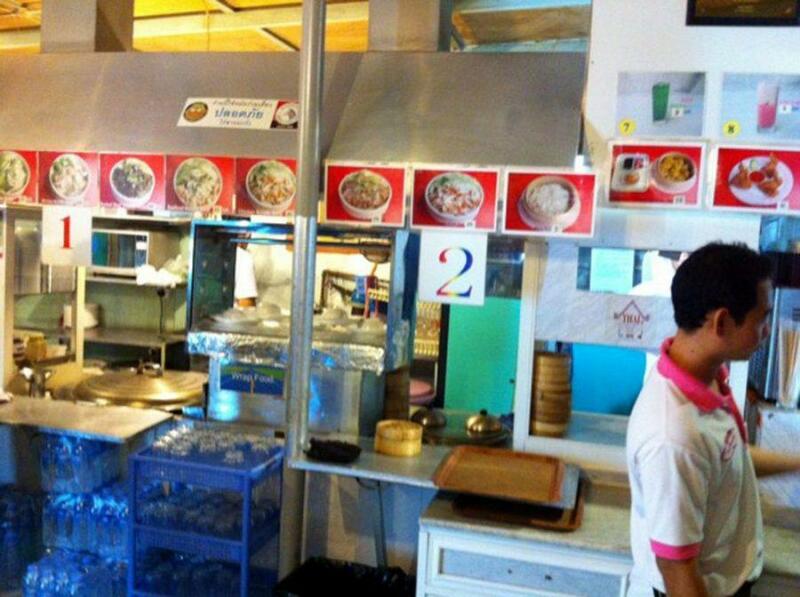 The menu is in Thai and Arabic, but shows all dishes in images, so you might have to point fingers to get your order. Don’t try to change anything and just enjoy. Afterwards, just walk over the courtyard to enjoy a traditional Thai massage. Thai Snack & Massage – Kitchen. Copyright: All rights reserved.